General: Quote does not include deviations to this itinerary; which may result in additional charges. Delays, interruptions, diversions, or cancelations caused by circumstances beyond the control of Vernon Aviation including but not limited to weather, air traffic control, federal crew rest regulations, and/or mechanical issues, may also result in additional charges and/or expenses. In the event that this trip is not completed because of circumstances beyond the control of Vernon Aviation, the customer will only be responsible for payment of all costs incurred for the completed portion(s) of the trip, which may include charges to return the crew and aircraft to Farmington, NM. Vernon Aviation does not guarantee that an alternate aircraft or transportation will be available, but will make every reasonable effort to locate alternative transportation. Vernon Aviation does not guarantee the price of the alternative transportation. Under no circumstances will Vernon Aviation be responsible for the payment of additional expenses incurred as a result of the delayed, interrupted, diverted, or canceled flight. Prices: The quote herein is an estimate. The final price will be based on actual expenses and services provided including but not limited to: flight time, standby days, and actual hotel and rental car expenses. All prices quoted herein are accurate on the date quoted, are subject to change without notice, and are valid for 30 days. Cancellation: If the trip is canceled with less than 24 hours before the planned departure time* the cancellation fee is a minimum of 1 hour flight time plus expenses incurred. 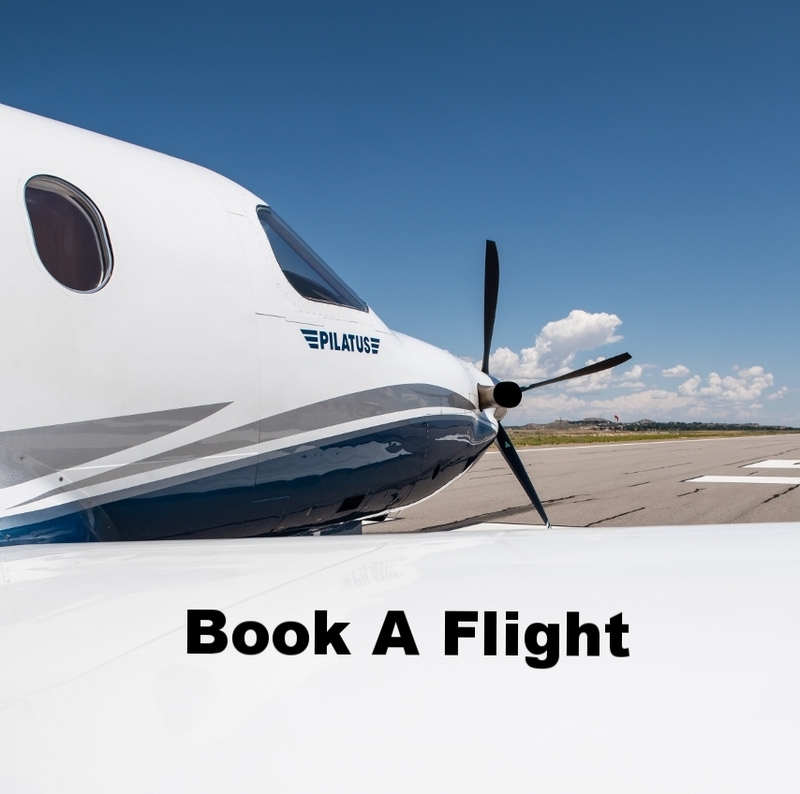 If the trip is canceled without notifying Vernon Aviation the fee will be the full amount of the charter cost quoted herein or Vernon Aviation’s standard expenses for the portion(s) of the flight completed, whichever is more. All requests for cancelations or itinerary changes must be made in writing via an email sent to info@vernonaviation.com. Vernon Aviation reserves the right to cancel flights with or without notice. In the event that Vernon Aviation cancels the flight before any portion of the trip is accomplished a full refund will be issued. Overnights: For trips that require the plane to stay overnight at an airport other than Four Corners Regional Airport: a daily fee of 8 hours of ground time, minus any flight time for the day, will be charged for aircraft unavailability and pilot standby time, and an additional fee will be charged daily for pilot per diem (To include, at least, the actual hotel and rental car expenses, and local meal per diem). Identification: Passengers over 18 years of age are required to present a valid government issued photo ID to the flight crew prior to boarding the aircraft. Smoking: All Vernon Aviation flights are non-smoking flights. Baggage: The weight and size of baggage may be limited due to space, weight or other factors. Standard carry-on sized bags work well with the limited baggage area and weight restrictions. Larger bags may not fit in the baggage area or be allowed onboard due to weight restrictions. Pets: Vernon Aviation must give prior approval before pets are allowed onboard the aircraft. Food and Drink: Vernon Aviation requests that no food or drinks (except water) be brought onboard the aircraft. Bottled water will be provided. Liability: Vernon Aviation shall not be liable for any damage or loss incurred during standard aviation operations. Under no circumstances will Vernon Aviation's liability exceed any amount paid by Vernon Aviation's insurer or be responsible for lost profits, or special or consequential damages.